Using composite endpoints permits to decrease sample size needs, to better assess the net effect of an intervention and to minimize bias in presence of competing risks. This course intends to give you knowledge and expertise on the risk of misinterpretation related to the magnitude of treatment effect. 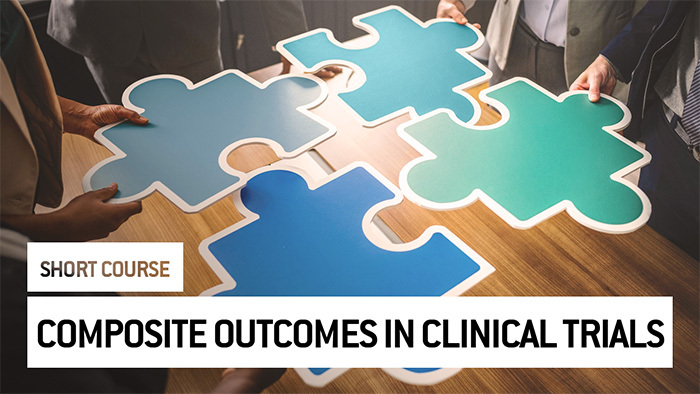 At the end of this course, you will be able to understand and iscuss the main advantages and limitations of using combined outcomes in clinical trials and how to make a rationale interpretation of this kind of variables.